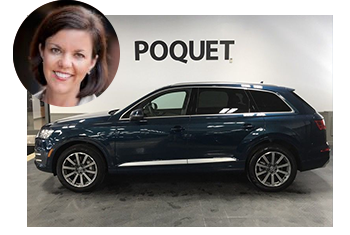 At Poquet, helping customers find the vehicle that’s right for them is what we do best. Here are 3 factors we recommend every car buyer look at. Think about how much time you spend in your vehicle. Do you commute to work every day? How far? Do you and your family or friends take frequent road trips? If you commute within city limits and keep close to home most of the time, you may want to prioritize other features above fuel economy. But if you take frequent or long trips in your car, you’ll probably want to restrict your search to vehicles with good gas mileage. Today, there are vehicles of all shapes and sizes that get great gas mileage, and the number of options is only going up. Travel a lot and want to save even more on gas? Consider a hybrid or electric car, and you’ll rarely need to stop at the pump. Other features to look for? Check out our list of popular technology options available today, or simply let your dealer know if there’s a specific feature on your list. You’ll probably be spending a fair amount of time in your car, so it’s worth the investment in comfort and safety. Getting the details right can make all the difference to getting the car that’s right for you. What else should you think about when you’re car shopping? How you’re going to use the vehicle. Do you have a large family or take a lot of trips with friends where you’ll need third row seating? If you’re an avid outdoors person you may want to look for a vehicle with a roof rack so you can haul your bike, kayaks, and camping gear. Thing like collapsible seats also come into play when you’re deciding on what your next vehicle should be. Having the flexibility to put your seats down to haul your shopping bags or sports equipment around is something you’ll want to think about when looking for your next vehicle. Finding the right vehicle for you should be an exciting process. Understanding your needs before you hit the lot or search the web can simplify your search while bringing you closer to finding your next vehicle. 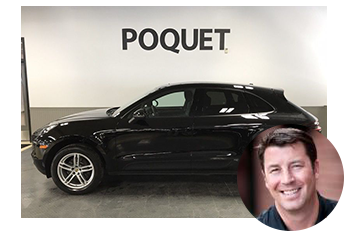 At Poquet, we want to make sure you’re getting the right vehicle for you. Our sales team will listen to your wants and needs while showing you the best vehicle for your lifestyle. 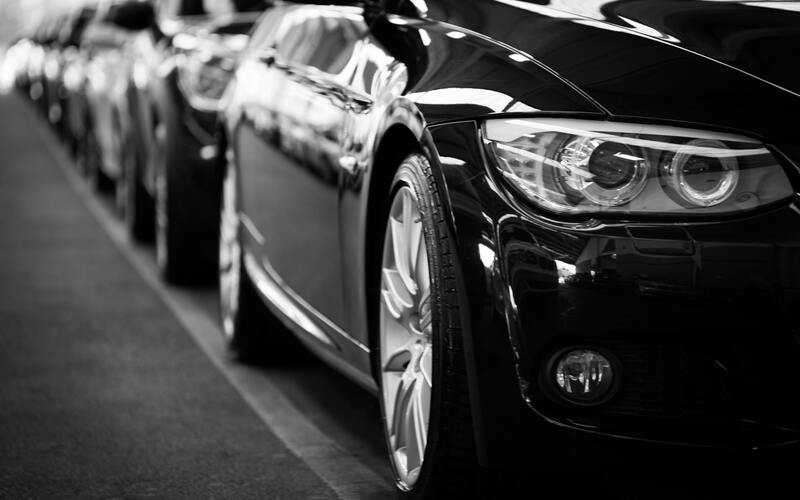 Are you thinking about purchasing a pre-owned luxury car? 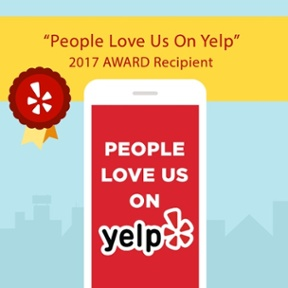 Feel free to give us a call at (763) 522-2000, or check out our inventory online.